Carrying over momentum from 2014, GMC is strengthening its premium position now more than ever. With new models like the Denali sub-brand, drivers are coming to recognize GMC for its premium luxury offerings, as well as its iconic model performance. 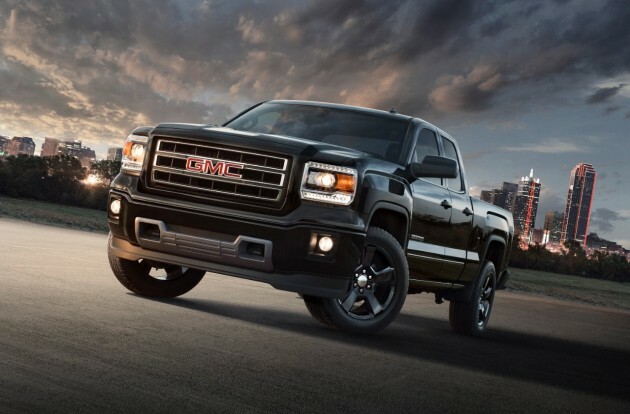 According to GMC, last year ended better than ever with its fifth consecutive year of sales growth. That’s thanks to several of the new models, including the Denali, Sierra, and Canyon among others. Believe it or not, many of these models are some of the best pickups and SUVs on the market. So what’s so great about the new 2015 GMC lineup? Several new models like the Acadia and Terrain were voted Top Safety Picks, the Canyon was voted Autoweek’s Best Truck for 2015, and the Sierra was the only full-size pickup to have exterior design as the top reason for purchase. These are just a few of the many reasons GMC is maintaining it position at the head of the industry.